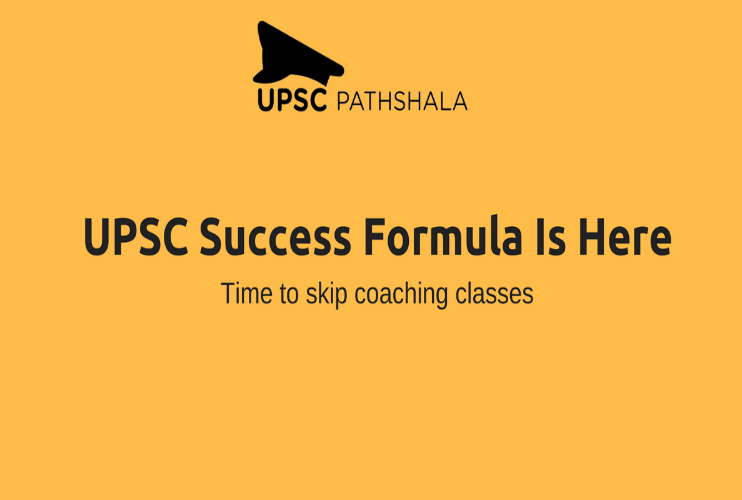 Home » Why you need a mentor for your UPSC Preparation? Firstly, they do not know what to study. 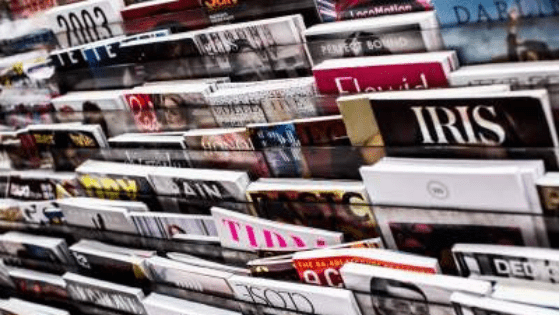 With so many books in the market and so much of information available online it is really difficult for new student to really differentiate between useful sources and useless sources. He ends up buying all the books and getting lost on the internet. The preparation for UPSC is stretched over a very long period. It is pretty common for a student to lose steam. In such a case the student needs to be motivated so that he keeps studying for a long time. Sometimes internal motivation is not enough, but he also needs external motivation. While preparing for UPSC one needs to constantly keep correcting his course. This can be done only with constant third person evaluation. The right approach is “study – test – feedback – evaluate”. For this we need someone who is highly experienced by our side. Practice is the key to success in UPSC. Write as many answers as possible, solve as many questions as possible to hone your writing skills. But it’s not just about writing but also about getting the right feedback for your answers. Always keep your sources of feedback limited but authentic. It can be anybody from some friend, relative etc. Personalised day-to-day study plan as per the student requirement based on the time he can dedicate to studying. Regular subjective questions solving from day one to ensure the student develops answer writing skills. Regular doubt solving sessions with the mentor reducing the waiting time in the studies. Ensuring that the syllabus is completed on time with sufficient revision and practice tests for both prelims and mains. To experience this unique teaching methodology first hand, enroll for a trial class with our mentor.